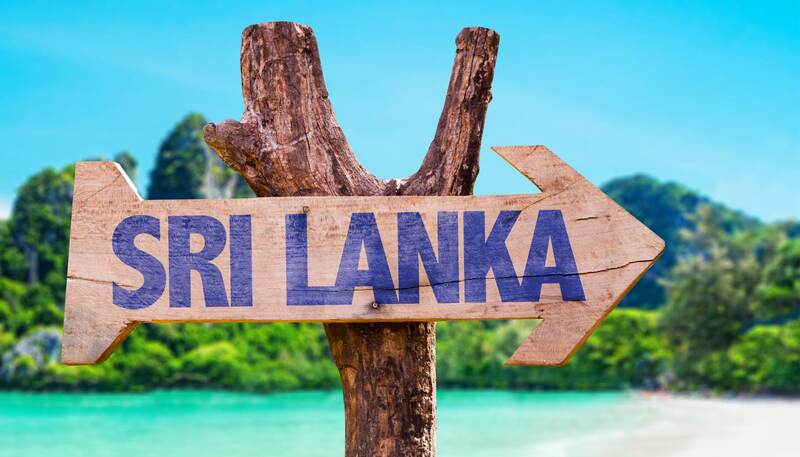 Bustling markets, designer boutiques, modern shopping malls and gloriously kitsch souvenir stalls - whatever your holiday shopping style, Sri Lanka has it covered. 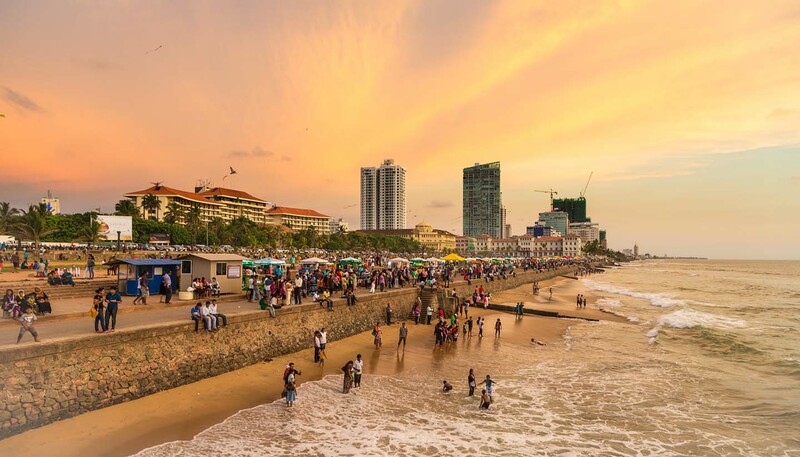 Colombo boasts the most westernised shopping environment, with several elite arcades housed in five-star hotels as well as large stores around Galle Road, Paradise Road and Alexandra Place. Ambalangoda and Galle Fort are particularly famous for antiques, while the narrow streets of Pettah Bazaar make for colourful exploring. Most towns outside Colombo have daily markets, which sell everything from succulent fresh fruit to hand-woven fabrics and traditional dress. Special purchases include handicrafts and curios of silver, brass, bone, ceramics, wood and terracotta. Also cane baskets, straw hats, reed and coir mats, spices and the island's excellent tea. Batik fabric, lace and lacquerware are also popular. Masks used in dance-dramas, processions and festivals can also be bought: they can depict kings, queens, demonic birds and snake spirits amongst other things. Sri Lanka is also rich in gems. Fabrics include batiks, cottons, rayons, silks and fine lace. Haggling is common practice here, particularly when shopping in a bazaar or buying from one of the local handicraft sellers who roam the tourist beaches. If you're prepared to negotiate, it's possible to pick up some incredible bargains on antiques, gems and garments - but you'll need to have an eye for a genuine piece. Always check before buying gemstones to ensure the dealer has a licence from the government National Gem & Jewellery Authority. It's normal for vendors to seriously inflate prices when selling to tourists. Be sure to research prices before buying, or ask a local tour guide to shop with you. Aggressive bargaining can sometimes be deemed offensive, so try to keep it on a friendly footing. Items that won't fit in your suitcase can be sent via international courier companies based in Colombo. Sri Lanka’s nightlife scene is still in its infancy, but the country is slowly learning how to party with style. The most diverse array of bars, clubs and music venues can be found in Colombo, where seedy cattle market-style clubs are slowly being replaced by upmarket cocktail lounges, tapas bars and hip discos. For visitors looking for a more relaxed after-dinner experience, there are theatres in Colombo, cinemas showing films from the USA, ballet, concerts and theatre productions. All the hotels and resorts have bars and sometimes entertainment. Outside Colombo, the main nightlife hubs can be found along the west and south coast of the country. Popular beach resorts such as Negombo, Bentota and Hikkaduwa have cultivated an almost western-style party culture, which revolves around pop up beach bars and rustic restaurants. Further east, things are a little classier - Mirissa boasts a small but vibrant nightlife scene, and Arugam Bay has its fair share of laid-back bars and cocktail huts. For the most incredible after-hours experience in Sri Lanka, though, head to the windswept beach of Rekawa. Here, intrepid visitors while the night away watching green turtles laying eggs on the sand and their hatchlings making the dangerous journey back to the ocean.